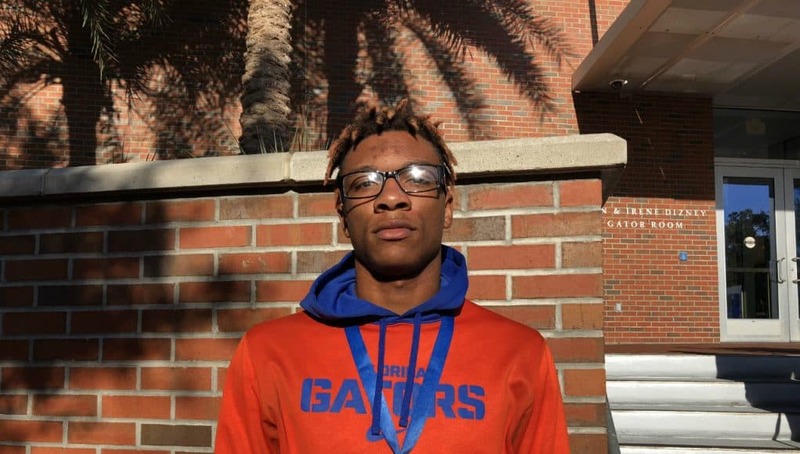 On Saturday the Florida Gators hosted several prospects on campus but player in particular made news by visiting campus. Quarterback Anthony Richardson (6-3, 230, Gainesville, FL. 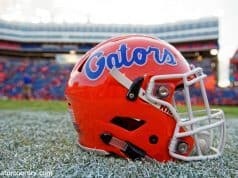 Eastside) visited the Gators for the first time since he decomitted but the visit on Saturday was a successful one. 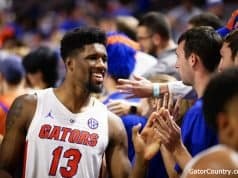 Richardson said Saturday was no different from any other visit to Florida as far as the feeling he got once he arrived on campus. Head coach Dan Mullen and quarterbacks coach Brian Johnson both have been recruiting Richardson hard for over a year now and they’ve continued that despite him decommiting from Florida earlier this spring. Richardson made news on Saturday as he named a leader for the first time but it’s a leader that he has had for awhile now. 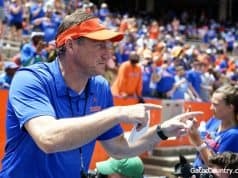 One big reason the Gators lead for Richardson is the way the quarterback fits into Florida’s offense under Dan Mullen. Now that Richardson has visited Gainesville, the quarterback is now thinking about when he will announce a final decision and he knows who he will choose between. INSIDERS TAKE: Richardson said he may visit Penn State on April 25th and he may visit Michigan as well.